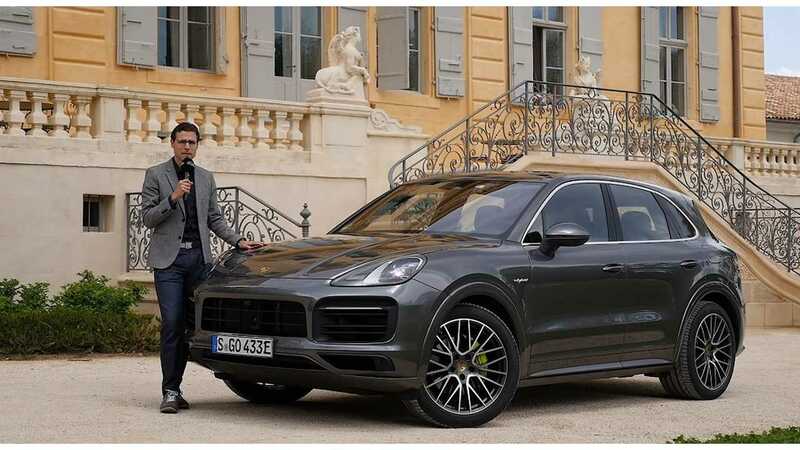 The new Porsche Cayenne E-Hybrid (plug-in hybrid) was pretty well received in the one of the latest Autogefühl reviews. The sporty SUV is quick, drives great and has a very comfortable interior both in the front and rear. 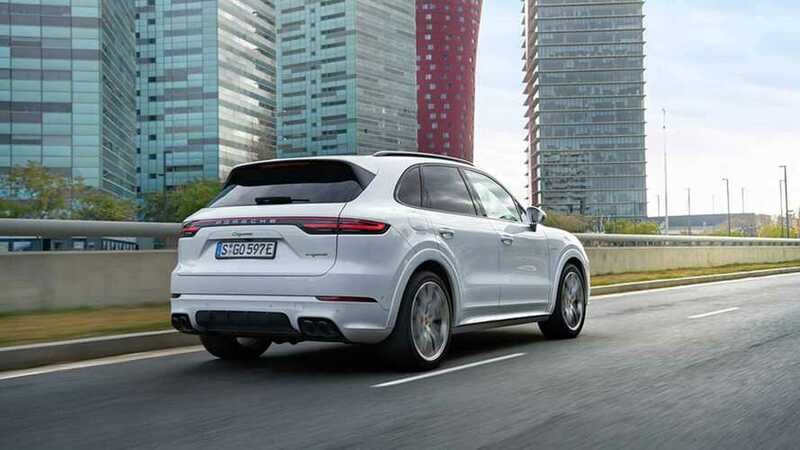 In other words, well done and a well executed car, so it should be expected that the PHEV version will get a high share in overall Cayenne sales, just like the Panamera. In terms of fuel economy, the all-electric range happens to be some 35 km (22 miles) and it should burn about 5L of gasoline per 100 km (62 miles). If the battery is fully depleted, still the consumption of some 8.5L/100 km is lower 2-3L compared to conventional V6 version.